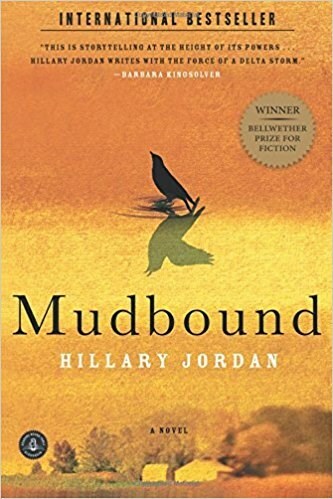 Book and Film Discussion: "Mudbound"
Join us for a two-part book discussion and a film viewing. We will discuss the book and movie "Mudbound". The international bestseller, is based on two Mississippi families that confront the brutal realities of prejudice, farming, and friendship.